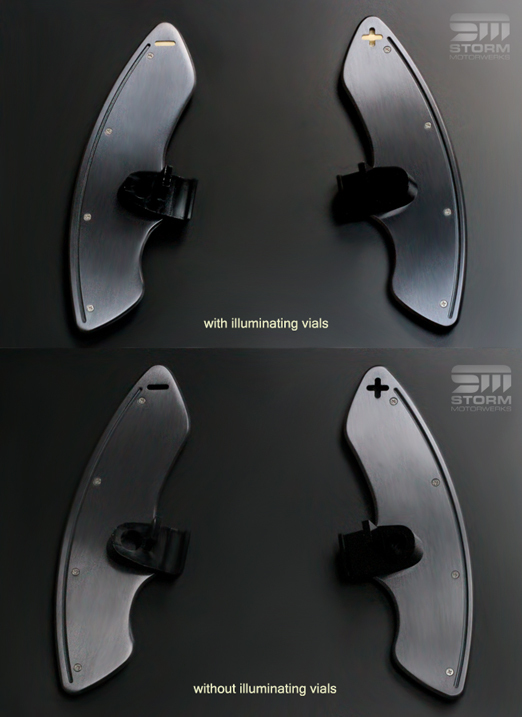 Introducing the Storm Motorwerks Extended SMG Shift Paddles featuring self powered illumination. 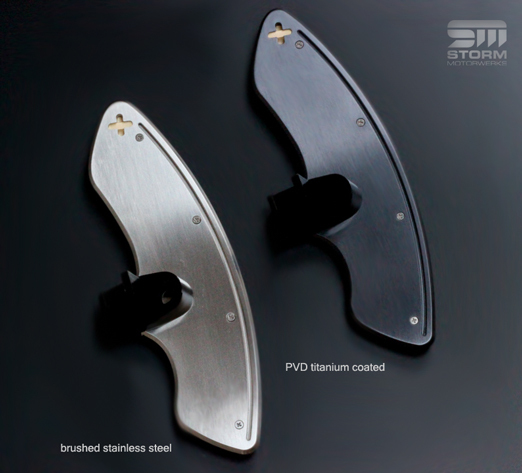 Storm Motorwerks are proud to present the most luxurious E46 SMG Paddles ever to be made. 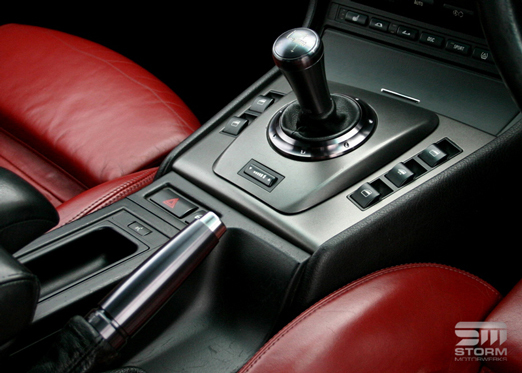 CNC machined and laser cut from stainless steel billet, these E46 shift paddles have been designed and developed with the feedback and input from fellow enthusiasts. Each set is hand assembled and finished to ensure no detail is missed. We have incorporated self powered illumination into our paddles. No need for an external power source so no wiring required. Since the illumination is not with LEDs - the light is a subtle glow rather than a sharp distracting light allowing you to maintain focus on the road. 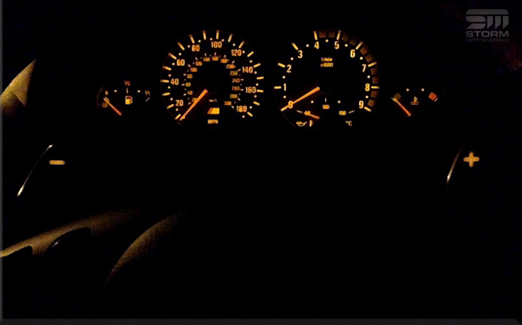 The light itself is amber in colour to match the E46 M3 dash. Since the vials are glass and have a thickness, the + sign is achieved using one vial behind the other. 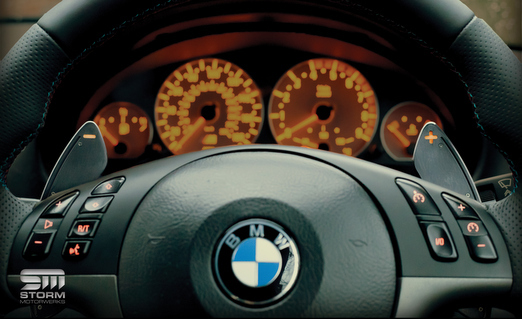 When in use on the steering wheel, the paddles are facing the driver head-on and both vials are perfectly visible. More importantly, at night, the illumination is clear and uniform forming the + symbol beautifully. The rear of the paddles feature a machined plastic handle and additionally a optional neoprene layer which allows for a tactile feel no matter what the ambient temperature is. In addition, we have machined a constant chamfer all the way around which mates with the chamfer on the paddles providing a comfortable surface for shifting with your fingertips. Naturally these had to be larger than the standard items - however the feedback we got from M3 owners was that they shouldn't be so large as to look out of place. So our design strikes the right balance between size and aesthetic. Rest assured - no other SMG paddles even come close in terms of function, form or workmanship. M3Loon: "For anyone thinking of buying these I can safely say that you will not be disappointed and I give them 10 out of 10." Writenote: "The form is perfect – understated and classy – taking your car’s interior to a level of aesthetics that matches the heights of its technical attributes." ChasenIS: "I've now owned 4 sets of SMG paddles, including 3 sets of the cheap ebay ones in Aluminum, Black Aluminum and Carbon Fiber. 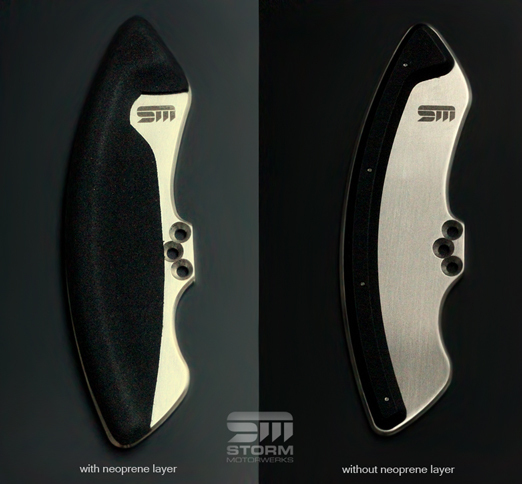 NONE have come close in quality or feel as the Storm Motorwerks paddles." 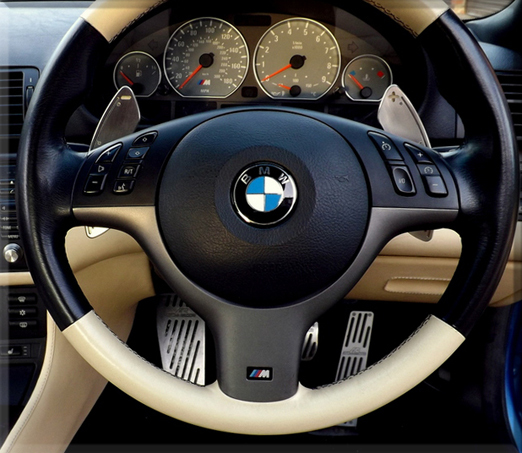 Finish the look and bring a touch of class to the E46 SMG interior with our matching SMG Gearknob, Gaiter Ring, Handbrake Handle and Sat Nav Knobs - all machined from solid stainless steel! BUILD YOUR PADDLES TO YOUR SPECIFICATION! Please choose from the USD options for worldwide shipping or GBP options for UK and EU shipping.